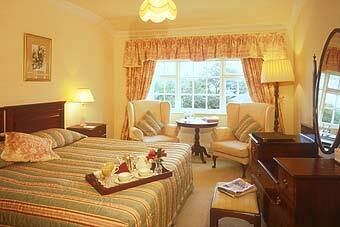 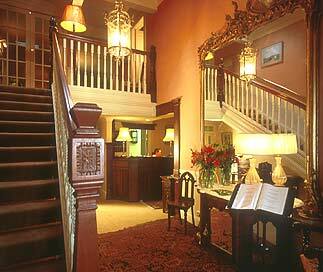 This family-owned country house hotel was originally a hunting lodge dating back to 1815. 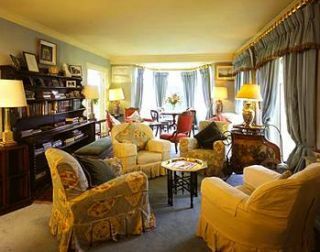 Guests at Rock Glen receive a warm welcome and quickly feel at home in the peaceful, cozy surroundings. 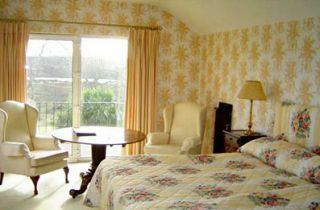 Rock Glen’s twenty-nine en-suite rooms are comfortably furnished and are equipped with radio, TV and telephone. 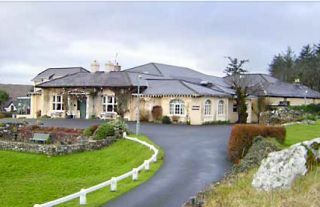 Many offer sea views. 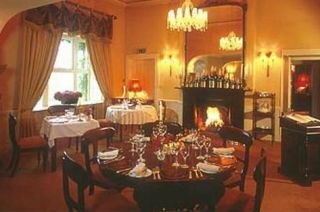 The dining room serves great country house cuisine and the hotel bar is a fine place to relax and enjoy a drink by the open fire.